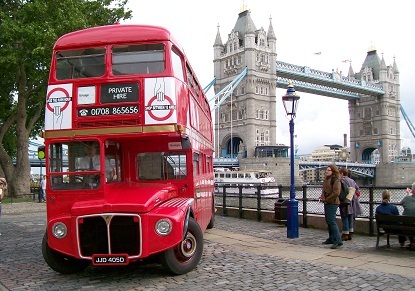 Continuing on your vintage bus adventure you’ll head into the city to see the magnificent St Paul’s Cathedral, the financial district, imposing Tower Bridge and magnificent Borough Market; one of London’s oldest and largest food markets. 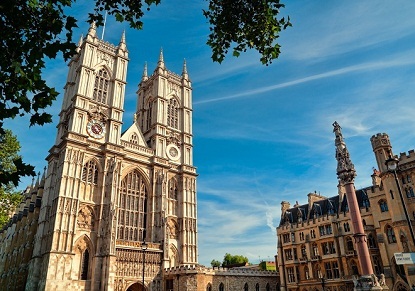 Enjoy a delicacy from the hundreds of stalls, before heading on to Westminster Abbey. 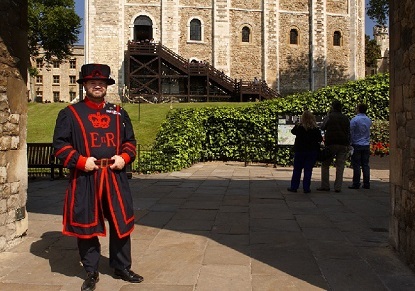 Entrance to the Tower of London and Westminster Abbey, and Afternoon Tea at Westminster Abbey is included in the tour price. Borough Market lunch is not included.